Will this one be received as well as the previous ones have been? 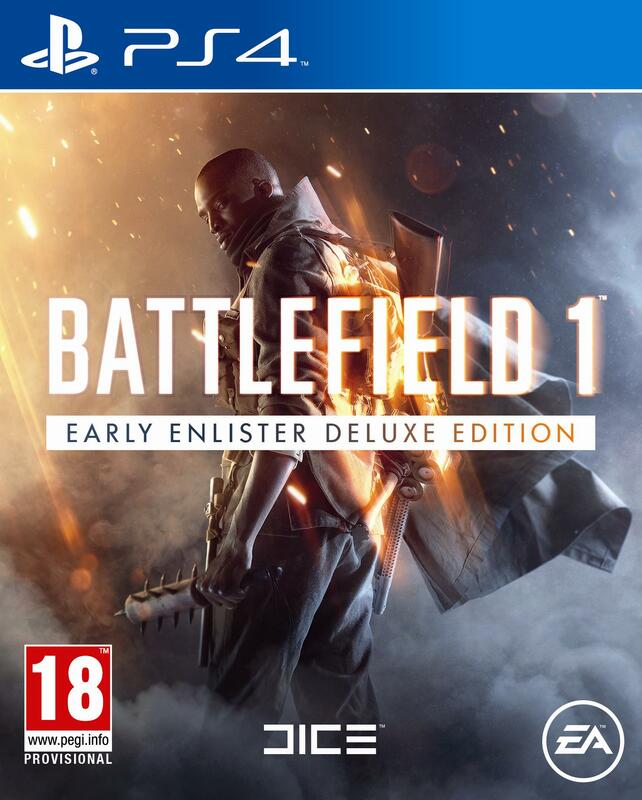 So far, DICE and EA have had a run of some unusually good and well received trailers for Battlefield 1– and while we can (and, I think, should) argue that a lot of that was a result of a bandwagon effect that became exacerbated due to the backlash against Call of Duty: Infinite Warfare, none of that is to take credit away from how well the trailers have been made so far. So of course, a new one is cause for excitement, particularly for fans of the series who are now eagerly anticipating the launch of its World War 1 era installment a few months from now- and those fans will probably be pumped to know that the next trailer for the game, due to be shown off at Gamescom next week, is now complete and done, with all rendering work on it having been finished. Will this new trailer be as well received as the debut and E3 trailers for Battlefield 1 were? Who knows? But DICE have a lot of goodwill and positive momentum on their side right now, so they’d have to screw up pretty badly to lose their essentially built in base of fans at this point. 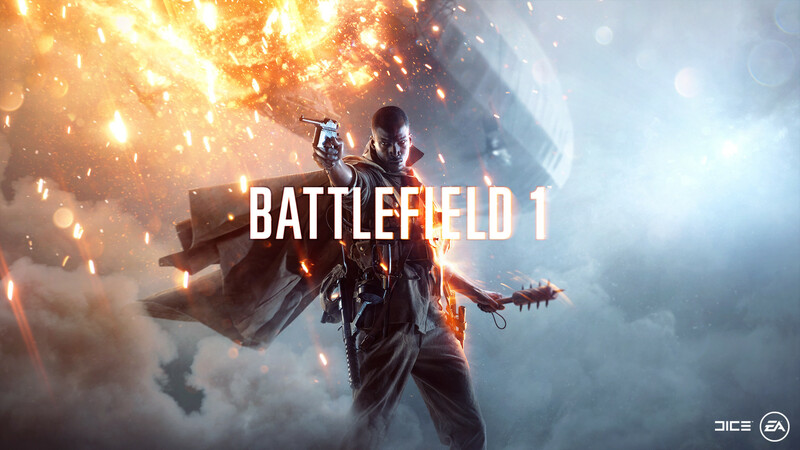 Battlefield 1 is due out on Xbox One, PlayStation 4, and PC in October.